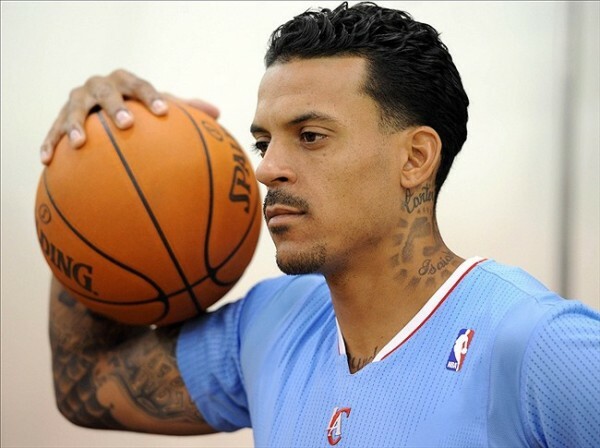 The fan Matt Barnes was cursing in the game between the Los Angeles Clippers and the Phoenix Suns? According to Barnes, it’s non other than Suns owner Robert Sarver, which shed a different light on the fine he got and the way the NBA approached this. No one is calling for Sarver to sell the franchise or get pushed out, but according to Barnes as we understand from his Twitter rant, he reacted to Sarver using inappropriate language directing at him. Another 25k! The part of the story the nba hasn’t told you was my language wasnt directed at a fan, I was talkn to the owner of the Suns…. Responding to an OWNER who cussed at me first.. 50,000 dollars for that?? Come on now! Barnes has never been one of the calmest individuals on a basketball court, but it’s probably a different situation when you have an owner of basketball team who in a way is the boss of the commissioner, Adam Silver, getting involved in such an incident. Barnes didn’t really make much of a difference as the red hot Clippers beat the Suns 120-100 in the game.